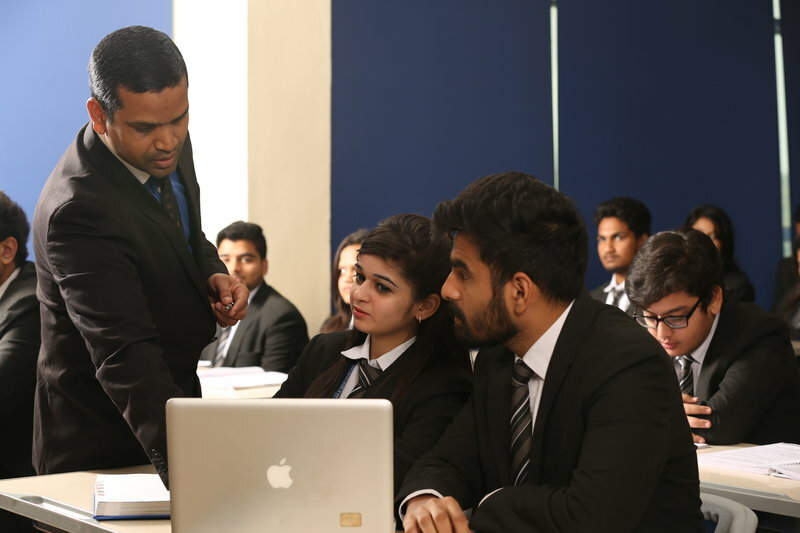 With a view to develop professional legal skills in future law aspirants, Asian Law College provides knowledge in parallel settings such as mock trials, debate competitions, moot court competitions, role plays, dramas and many more. The teaching pedagogy adopted for this program are designed to promote multi-faceted inquiry and practical appreciation of given problems. 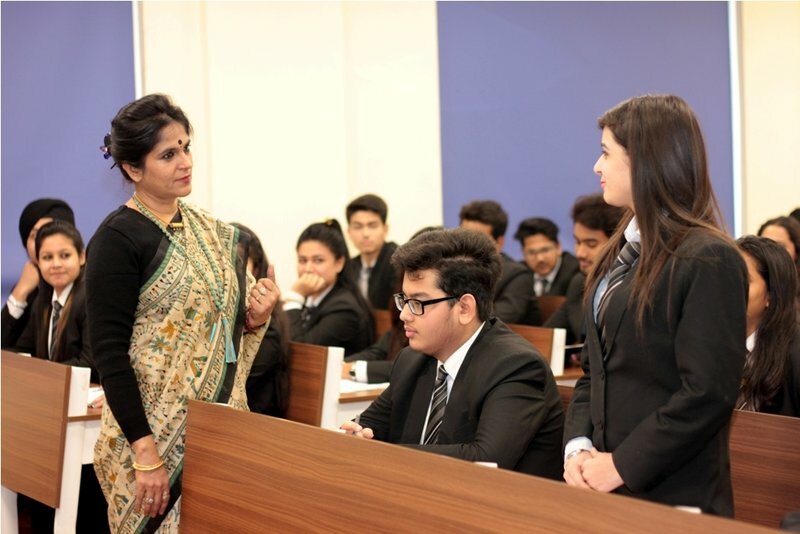 Teaching and Research lessons shall be provided through presentations, lectures, group discussions, case studies, moot court, seminars and project work. 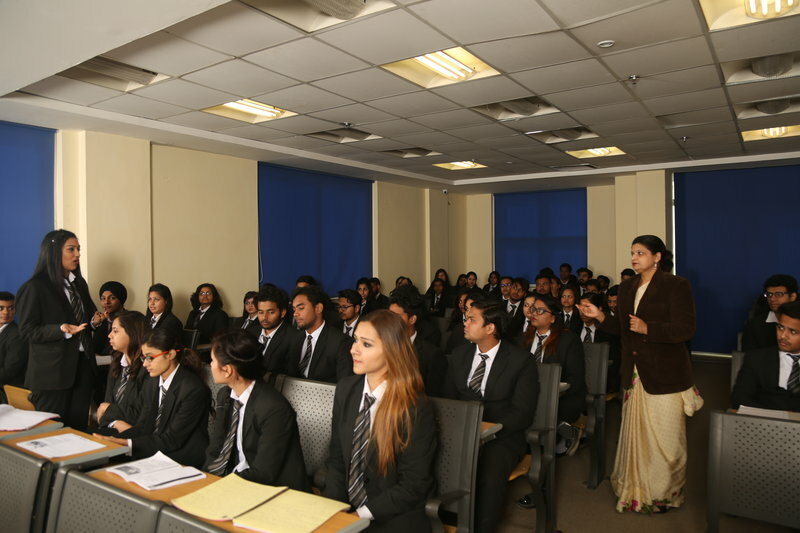 Reading, Writing and Research skills shall also be developed through class presentations and research based project assignments. Team Work -This skill enhances various abilities like team building, leadership, conflict management, and working with people. Social Networking – Our Group Projects enable students to work with each other even if they don’t know each other well. Project Portfolio- At the time of Internship and Final placements, they can talk about this Project Portfolio developed in each course.